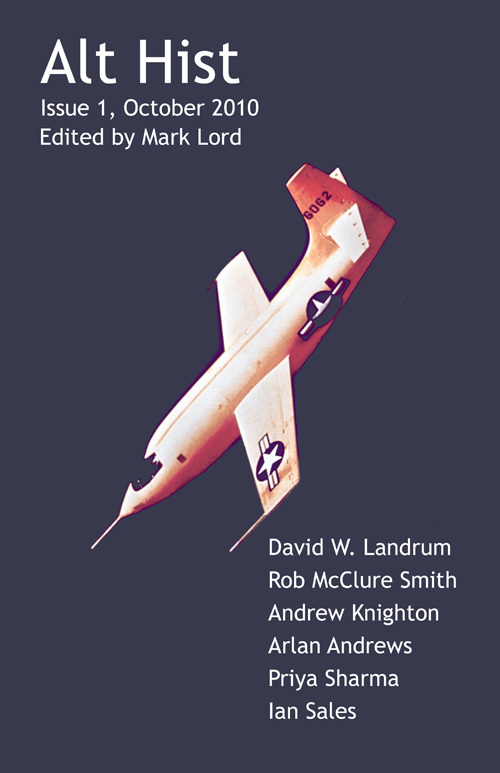 Just a reminder that Alt Hist Issue 8 will publish on 31st October 2015 for Kindle – the pre-order price is cheaper than the published price will be – so go and grab a copy now. eBooks from other retailers and Print issues will be available about a week later. Alt Hist Issue 7 is here! 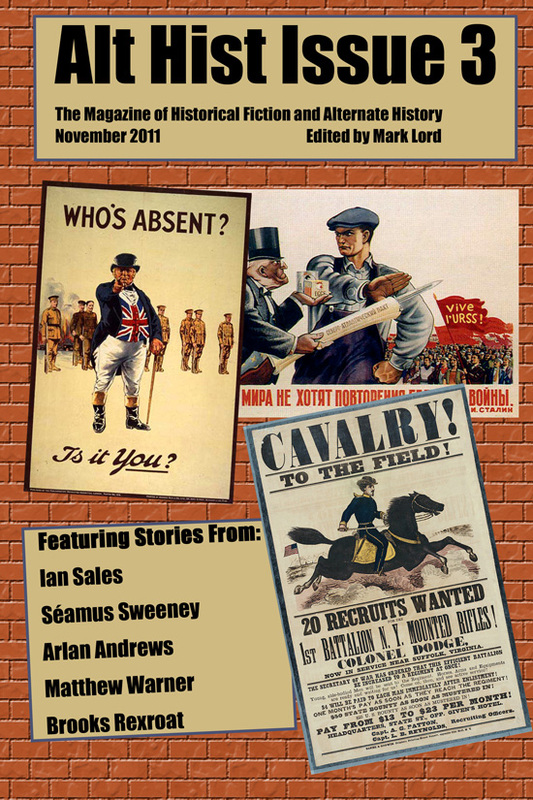 I am pleased to announce that Alt Hist Issue 7 has now been published! 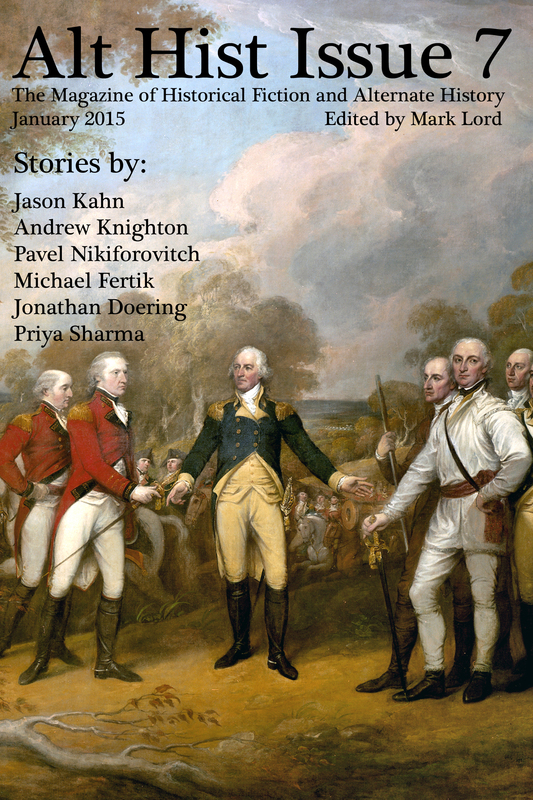 Alt Hist Issue 1 also includes an interview with Brandon H. Bell, co-editor of Aether Age, and information about the alternate history anthology Columbia & Britannia. Just a reminder that there’s lots of ways to provide your feedback on Alt Hist – especially if you have purchased a copy of issue 1. Please let me know which stories you liked or didn’t like and why. Also if there’s anything you would like us to think about changing such as the format of the magazine, then please leave a comment. You can rate and leave comments at various places as well as this blog. For instance our distributors Lulu, Smashwords and Amazon US and Amazon UK all allow readers to rate and review. It would be great to hear from you – especially with Issue 2 currently in the works. We also have a few stories already accepted for Issue 3, so hopefully that won’t be too far off either. Get your copy of Alt Hist Issue 1 before everyone else hears about it! Alt Hist is now available in print format and ebook format, and readers of this blog will be the first people to hear about it! Print copies are available via Lulu and ebooks available via Smashwords right now! Over the coming weeks other ebook retailers will start getting the book, so don’t worry if you want to get it via your Kindle or iPad, we have a solution for you!